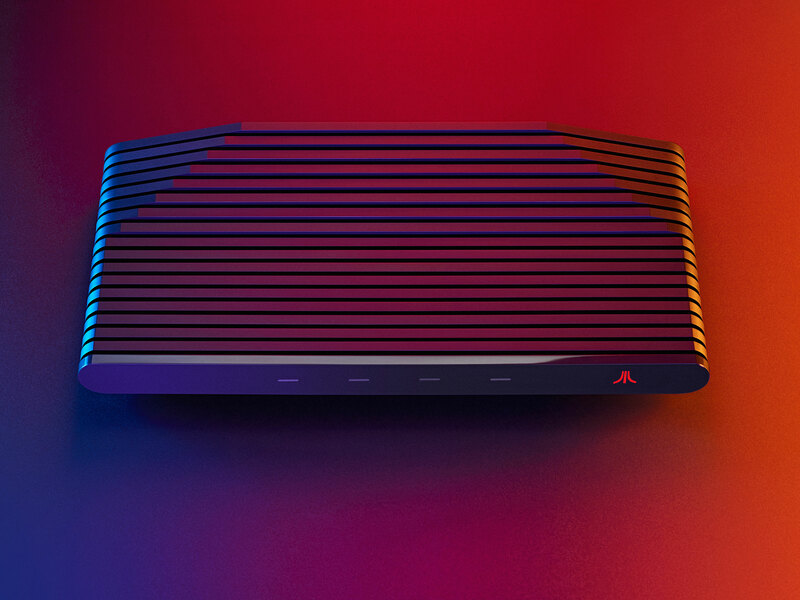 Atari has officially made their VCS console available for pre-order via an Indiegogo campaign. The console is meant to allow players to enjoy classic Atari arcade games as well as modern and indie PC games. Atari says there will be over 100 classic games pre-loaded onto each VCS. You’ll also be able to stream web-based video and much more. The Atari VCS is the first console from the company that has access to the internet to be able to play online multiplayer games. There will also be games that are exclusive to the VCS such as Tempest 4000, which is currently in development. Atari is working with a number of developers to create games for the VCS. Those will be announced between now and when the console is set to ship in spring 2019. You can play games on the VCS using the modern version of the classic Atari Joystick which now connects over Bluetooth or USB-C. Or you can use the more modern Atari controller that looks similar to an Xbox controller. You’ll also be able to connect your own peripherals to the console. 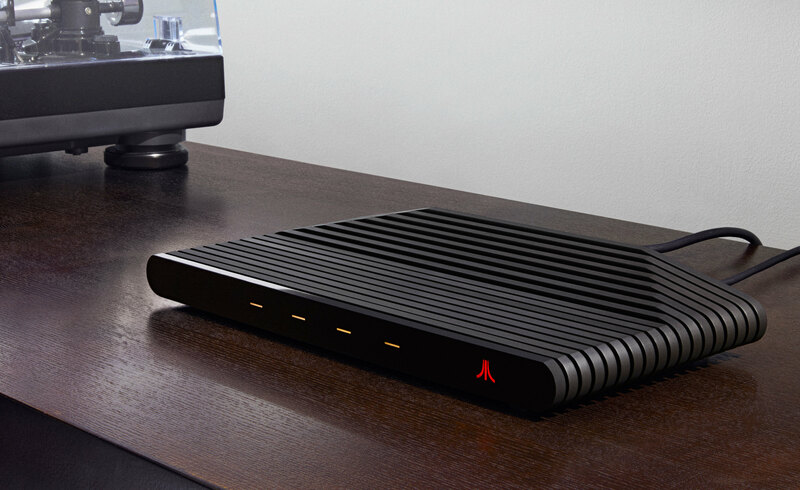 The design of the VCS takes cues from the old Atari 2600 console but with a more modern take. The console is powered by an AMD Radeon processor, runs Linux Ubuntu and has smart home integration. The VCS has 4 USB ports, HDMI, Ethernet, AC and a microSD card slot. With each console, you’ll get an HDMI cable, power cable and a quick start guide. 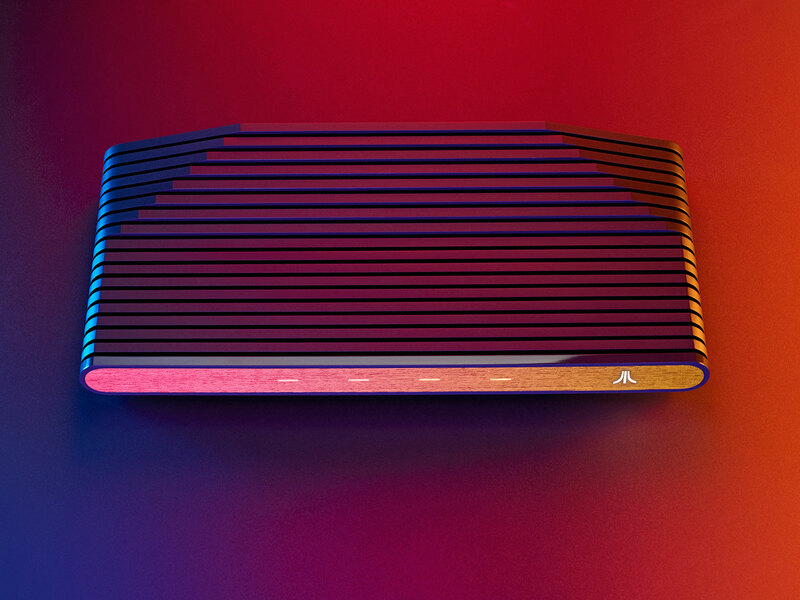 Atari’s Indiegogo campaign for their VCS console has already hit their $100,000 USD goal and is now well over $1.7 million USD (as of this writing). 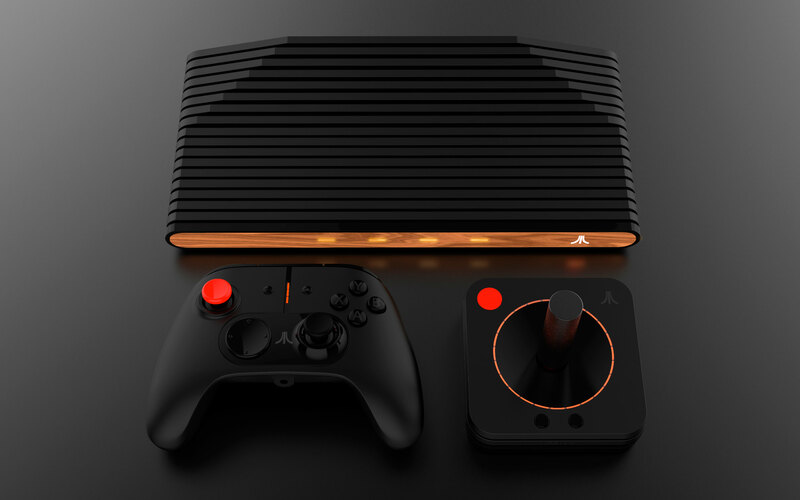 The Atari VCS is set to ship in July 2019.